2017 has been a great year for Artifact Lighting. We launched our Fusion range, exhibited at our first ever design show and worked with many big brands and publications. 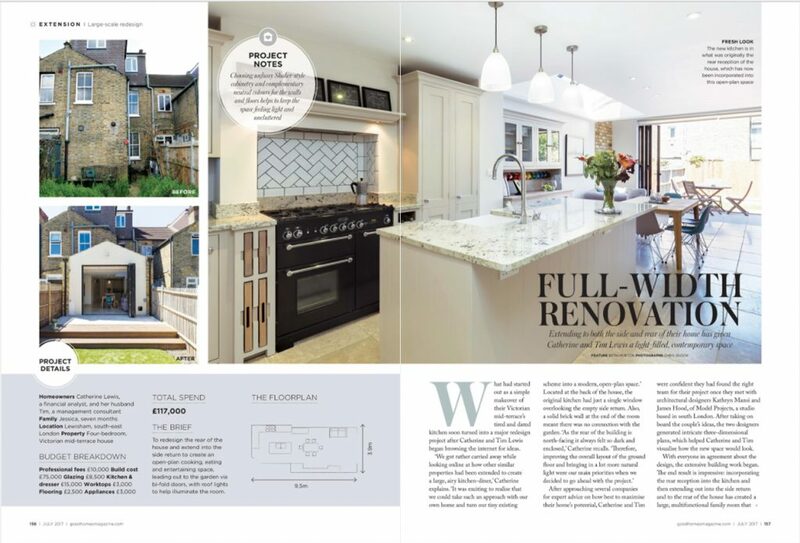 With the new year fast approaching, we thought it was time to look back on our highlights of this year. Our biggest project this year has been for WeWork. 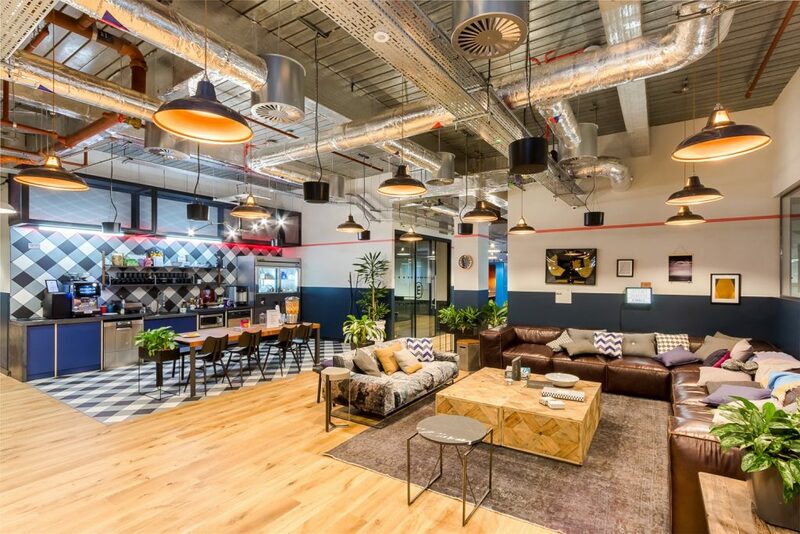 We have supplied the company with over 2,000 fixtures for multiple WeWork locations in London. Southbank Central, London Fields and Shoreditch Mark Square are just a few of the many WeWork projects that feature both our stocked and bespoke designs. 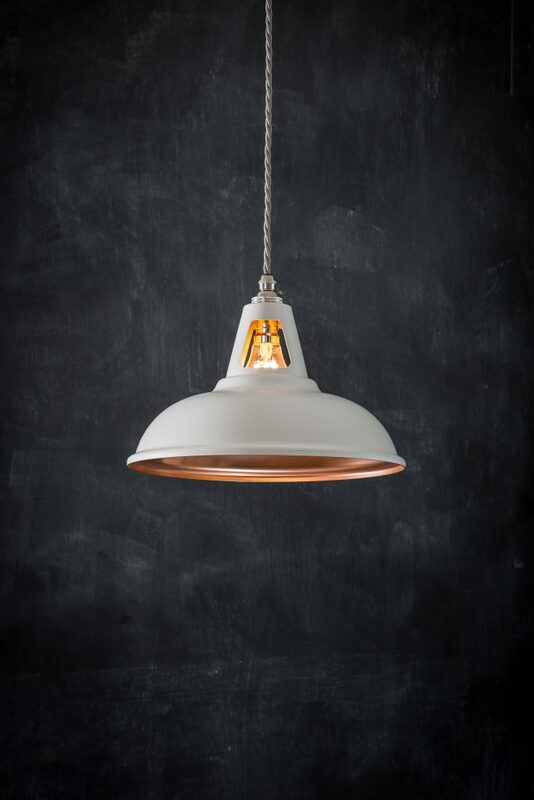 We’ve also sent our pendants to Paris, Berlin and Hamburg for upcoming projects with the communal workspace company. 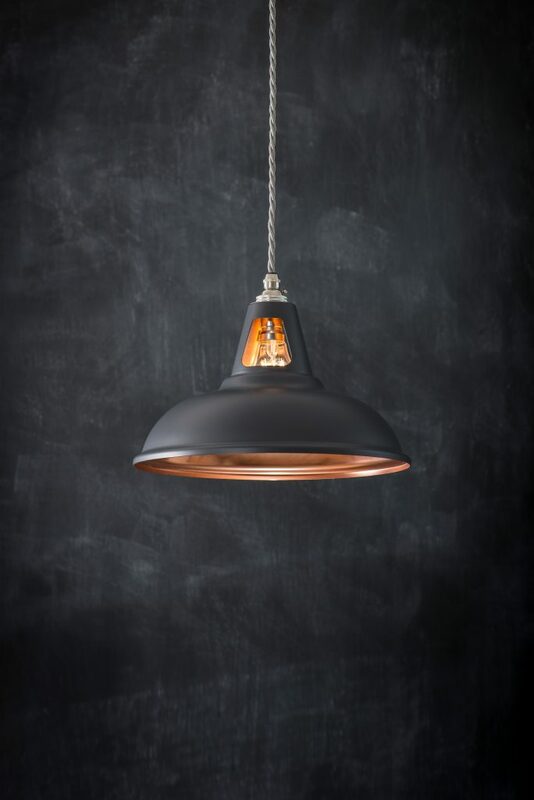 Pizza Express branches across the UK have also looked to Artifact Lighting for their pendant lights this year. 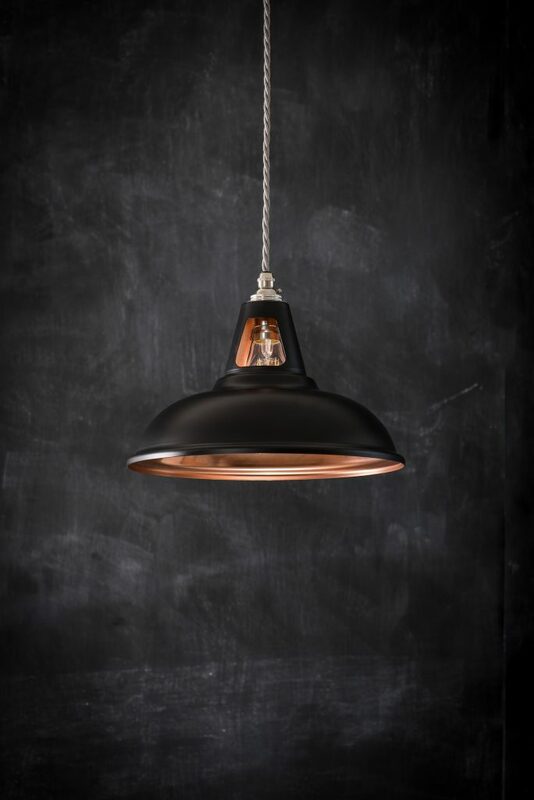 Continuing our relationship with the restaurant chain that we have worked with for many years, we provided the Ilkley and Weston-Super-Mare restaurants with our best-selling Coolicon Pendants in Copper and Turquoise. We launched our Fusion range of Coolicons in July this year, combining copper with contemporary matt finishes. Available in Black, White and Dark Grey, they have been popular with both private and commercial customers. We later released the Supersized version of the Fusion shades, perfect for offices, restaurants and homes. Our goal for 2017 was to move all manufacturing to the UK. This way we can keep a close eye on quality and guarantee that our products meet the high standards of our customers. The Fusion range was designed with this in mind; we worked closely with our manufacturers to develop a new finishing technique. By using anodised aluminium, we are able to achieve a copper effect without sourcing our materials internationally. We will soon be using this technique to produce our Copper Coolicons so that we can proudly say that 100% of our products are made in the UK. This year we exhibited at a design show for the first time. 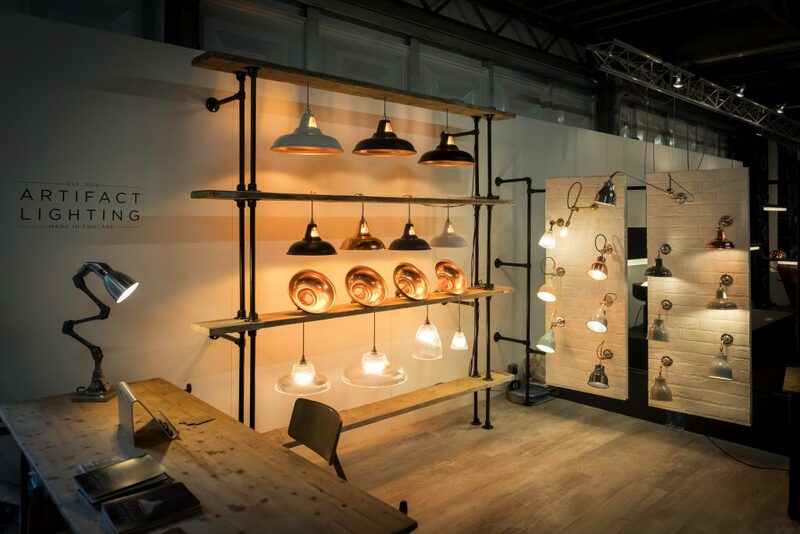 Our trade show debut took place in September at Designjunction, as part of London Design Week. We travelled up to London to showcase our industrial inspired designs at King’s Cross, meeting many previous and potential customers. To see more of our display at Designjunction, check out our blog post all about our experience. Many of our favourite publications featured Artifact Lighting products this year. 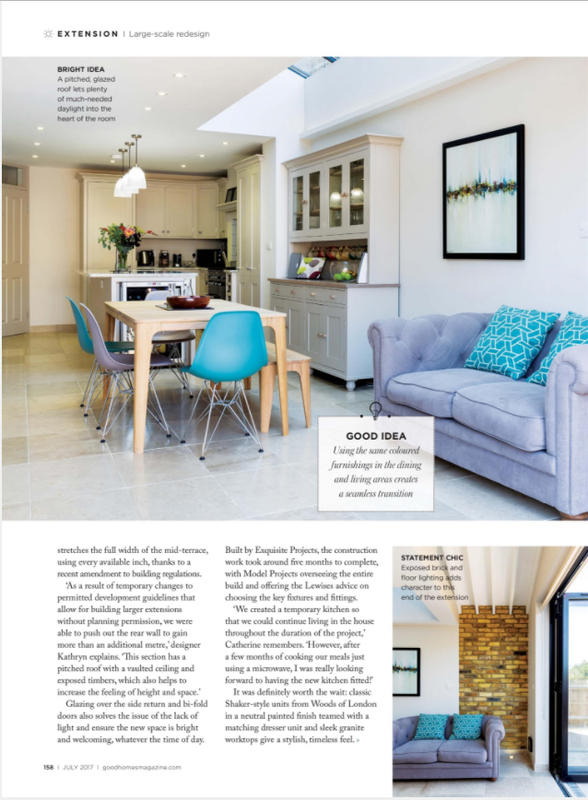 In April, our Turquoise Coolicon starred in an editorial for House Beautiful magazine, while, in July, Good Homes did an entire feature on this beautiful London home featuring our Large Prismatic Pendant Lights. Warehouse Home interviewed us back in August, for an online article about our company. 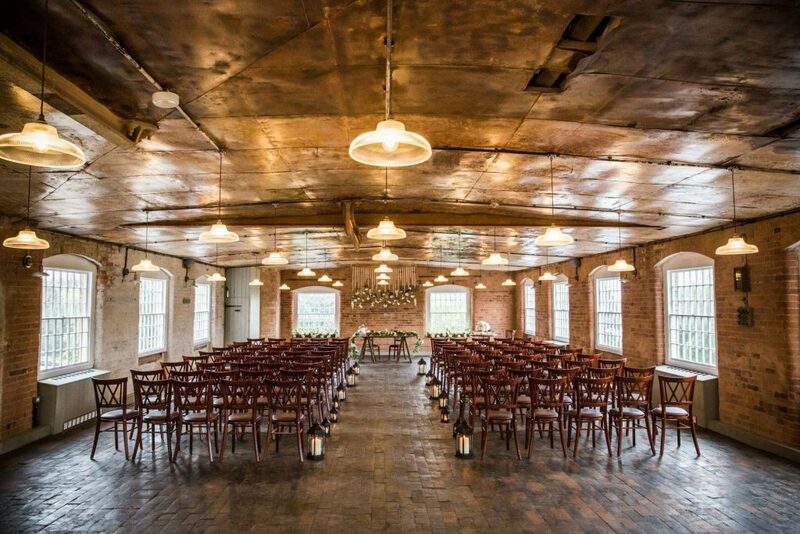 We got to talk about the inspiration behind our designs and some of our favourite projects, including the West Mill Wedding Venue. Finally, we supplied Channel 4 with some of our pendant lights for a project to be featured on Lucy Alexander’s show Bang On Budget which is due to air early next year. After such a successful year, we are looking forward to the next one, excited to work on more projects and design some new products for our loyal customers. Thanks for all your support this year and we’ll be back in 2018!